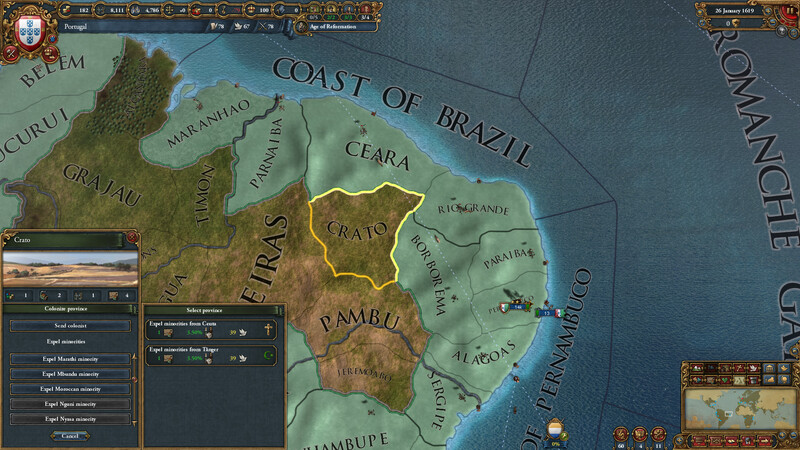 Columbus might not have been the first, but he was the most important. 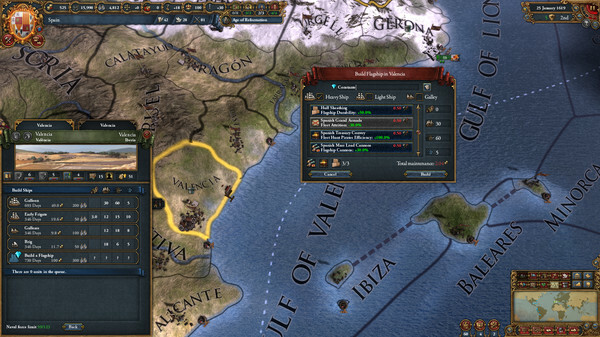 His voyages to the New World were quickly exploited by an ascendant Spanish Crown, leading that great Catholic kingdom to over a century of dominance at the center of European politics. 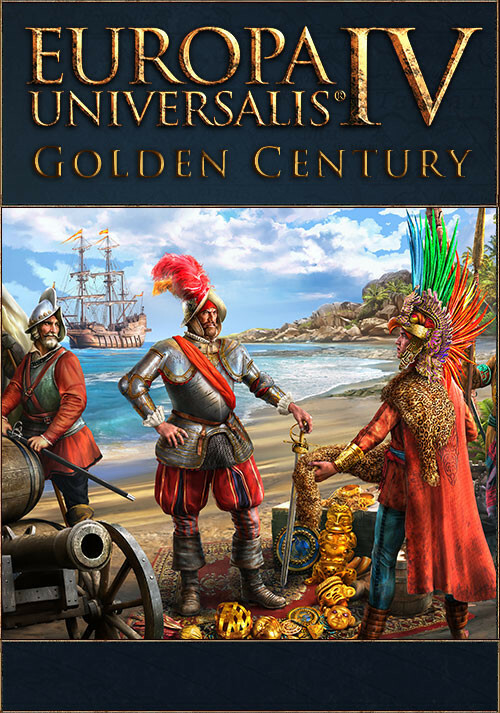 The gold of the Aztecs and silver of Peru laid the foundations of a global empire that stretched from Mexico to Madrid to Manila. 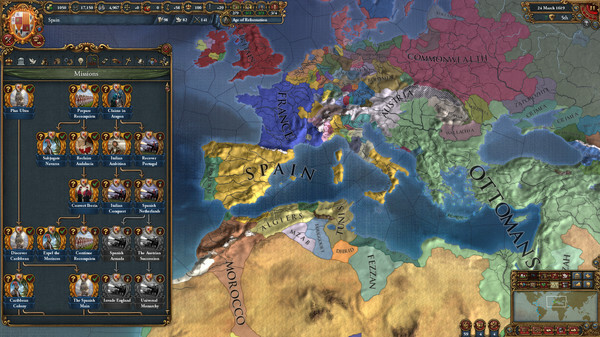 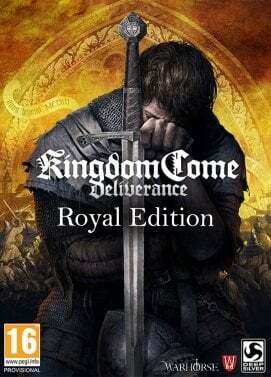 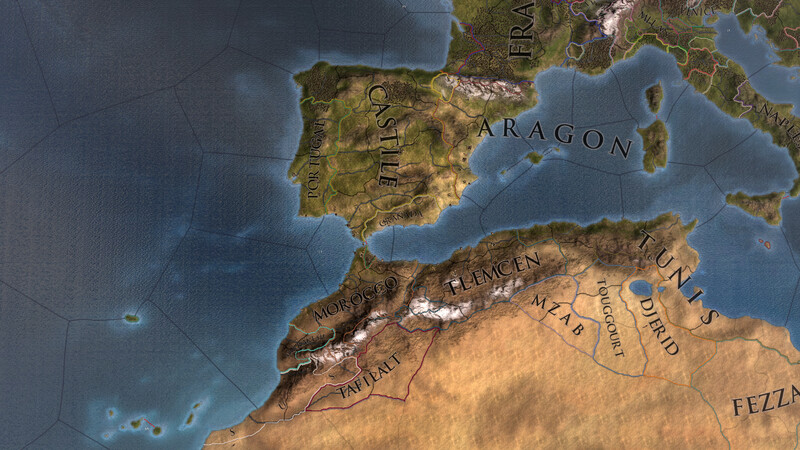 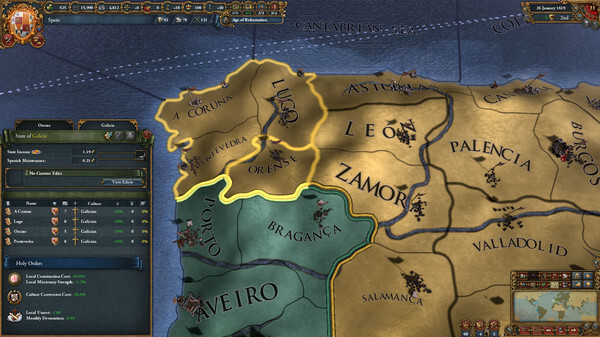 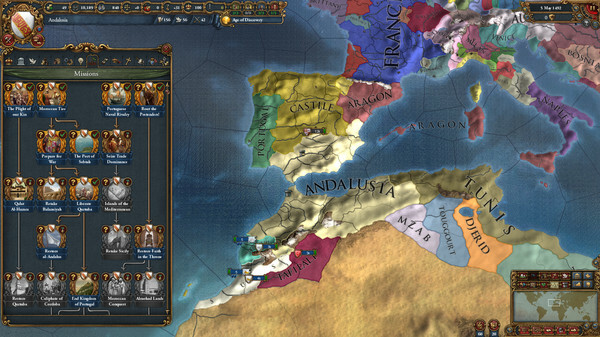 Relive those days of empire building from the Reconquista to the treasure fleets in Europa Universalis IV: Golden Century.